President Duterte has given his full backing to the Comprehensive Tax Reform Program (CTRP), which will play a pivotal role in his government’s ambitious agenda to dramatically reduce poverty, achieve economic inclusion and catapult the country into an upper middle-income economy by the time he steps aside in 2022, according to Finance Secretary Carlos Dominguez III. Dominguez was referring to the CTRP, the first package of which—House Bill No. 4774—was filed in the House of Representatives last Jan. 17 by Rep. Dakila Carlo Cua, who chairs the House committee on ways and means that handles all revenue-related congressional measures. As for the record Official Development Assistance (ODA) funds that Mr. Duterte has managed to secure in just six months in office, Dominguez said at the same forum that although the new government has indeed raised about P900 billion from China and Japan alone, this wouldn’t be enough to fund the Administration’s massive fiscal spending strategy, which would actually cost an estimated P8 trillion over the President’s six-year term. “So we have to somehow pay for it, and the only way to pay for it is to have a tax reform program,” said Dominguez of the CTRP, the first package of which—under HB 4774—is anchored on sizable cuts in the personal income tax (PIT) rates of low- and middle-income taxpayers along with revenue-offsetting measures, including broadening the Value Added Tax (VAT) base and adjusting oil and automobile excise taxes that have not changed in 20 years. 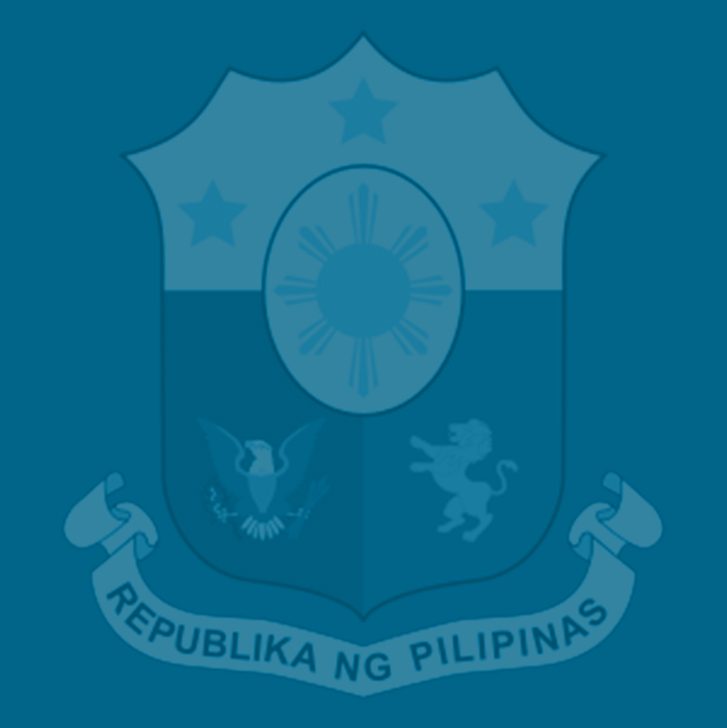 With the country’s Gross Domestic Product (GDP) expanding by a high 6.8 percent in 2016, Dominguez said there is more reason for the DOF to aggressively engage in its proposed CTRP—and the Congress to swiftly act on it—so the Duterte government could raise enough funds for its unparalleled public spending program on infrastructure, human capital and social protection that would keep the Philippines among Asia’s fastest-growing economies in the years ahead. The planned infrastructure buildup that the DOF aims to partly finance with would-be CTRP revenues include 64 projects for implementation by, or in the pipeline at, the Departments of Transportation (DOTr) and of Public Works and Highways (DPWH). These comprise 20 projects involving road construction and improvements; two involving bridge construction and reinforcements; four flood control projects; two dams; one road transport IT infrastructure project; 23 involving rail systems; seven airport development projects; two transport terminals; and three bus rapid transit systems. According to the Department of Budget and Management (DBM), the incremental revenues that would be raised from Package One of the CTRP amounting to some P163 billion in 2018 is consistent with the planned increase in the budget deficit from 2.7 percent of GDP in 2016 to 3 percent of GDP beginning 2017. Given the magnitude of the proposals that the DOF is eyeing to make the country’s tax system simpler, fairer and more efficient, especially for the benefit of poor households and low-income taxpayers, Dominguez said the DOF has broken down the proposed tax policy and administration reforms into several packages, starting with Package One as contained in HB 4774. This will enable the DOF to get the CTRP moving in the Congress fast enough in installments, he said, in lieu of what happened in the past when it took the Ramos administration all of five years to get congressional approval behind its comprehensive tax plan. The second CTRP package will affect the corporate sector as its main thing will be the lowering of the corporate tax rate from 30% to 25%, he said. “So I hope that in the first two and a half or three years (of the Duterte administration), we can actually complete the whole thing and … that’s still shorter than doing it in one big package as what was tried in 1992 to 1997,” he said. “The general rule in crafting the Duterte administration’s income tax reform plan is that the rich will have to pay more while poor and low-income Filipinos will pay less or none at all,” he said. Dominguez stressed that the CTRP is indispensable to the government’s goal of investing some P1 trillion more each year on top of the current P1.3 trillion it plans to spend on infrastructure, education, health, social protection and other programs necessary to create enough decent-paying jobs for, and improve the living standards of, Filipinos. At the same time, he said, the government aims to make the Philippines more globally competitive and attractive to foreign investments. This additional P1 trillion annual investment, Dominguez said, would help realize the Duterte administration’s vision of transforming the country into an upper middle-income economy by 2022, with a per capita gross national income increases from $3,550 in 2015 to at least $4,900, or close to where Thailand is today. If this momentum could be sustained, he said the country would be well on its way to becoming a high-income economy by 2040 with a per capita gross national income of a least $11,000, which is where Malaysia is right now.